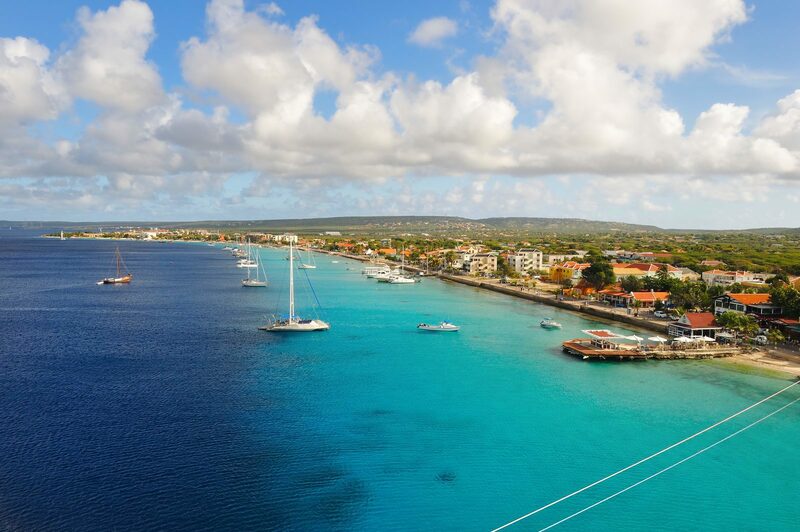 The services provided at Resort Bonaire are the icing on the cake of our vacation resort, and they are why this resort is definitely number one when it comes to the best places to stay in Bonaire. We have a beautiful swimming pool, with a children’s playground, and an adjoining bar. As well as free Wi-Fi throughout the resort. All in all simply the best place for a sunny holiday, and perhaps you might also be inclined to rent in an apartment at Resort Bonaire. You can book an apartment on our booking page. If you have any questions, you can contact us by calling or filling in the contact form.